Golden Coast Mead is rebranding and creating new packaging for their line of modern, artisanal meads. Quintessentially Californian and irrepressibly groovy, Golden Coast Mead has updated the ancient art of mead-making to meet the taste of today’s adventuresome foodie. Behold, the New Frontier of Mead! The company’s overarching mission is to promote local beekeeping and sustainable practices – while enjoying magical beverages. 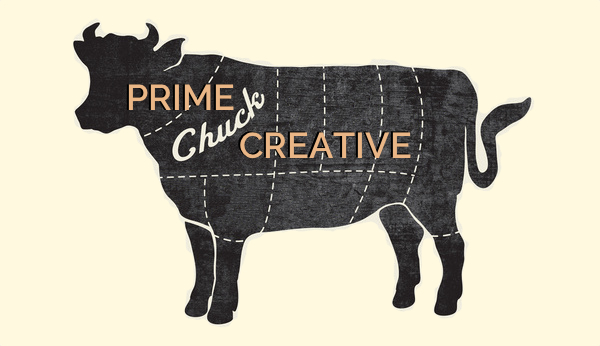 Partnering with Egg Branding out of Seattle, Prime Chuck Creative is providing copy for the packaging of three distinctive lines of Golden Coast Mead. 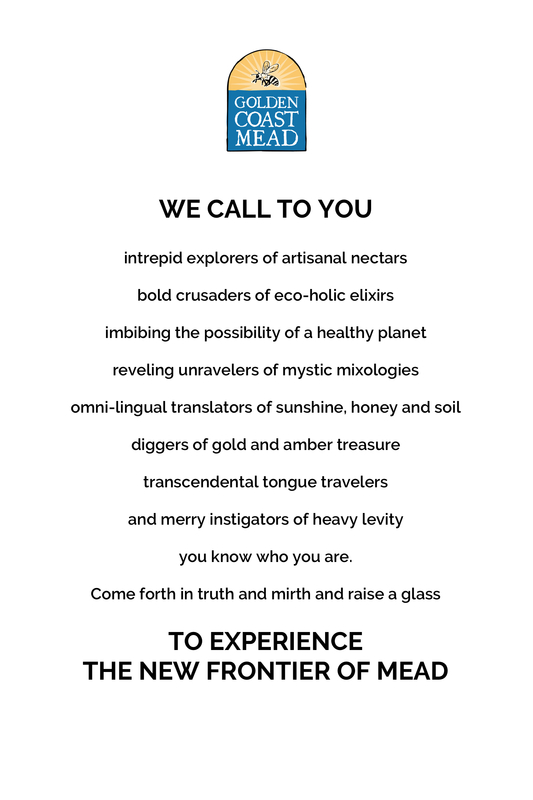 As a benchmark for message and tone, Prime Chuck penned this ode to the epicurean adventure that awaits all who passionately resist mead-iocrity.